The best way to play mas is to pick a band! Jamaica has four carnival bands each offering their own unique carnival experience. 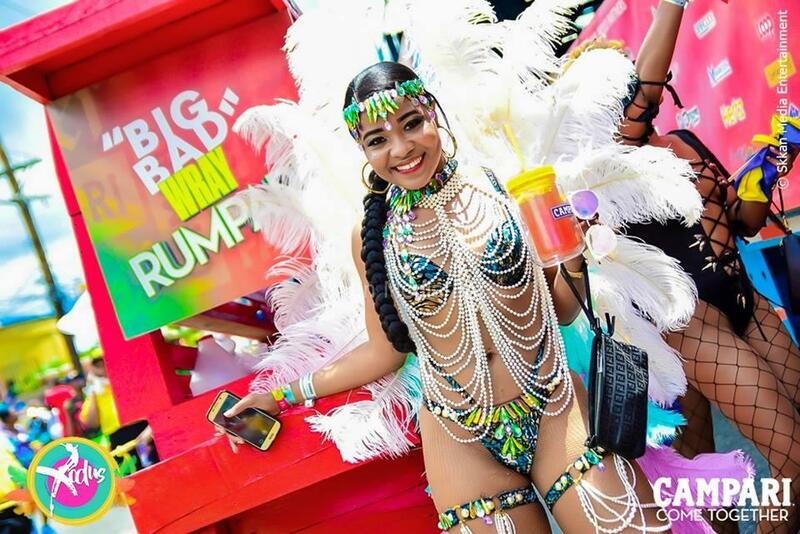 Choose from beautiful hand crafted costumes, premium events and members only exclusives from Bacchanal Jamaica, Ocho Rios Carnival, Xaymaca International and Xodus Carnival. No matter your choice, you're sure to have a grand time at carnival in Jamaica! 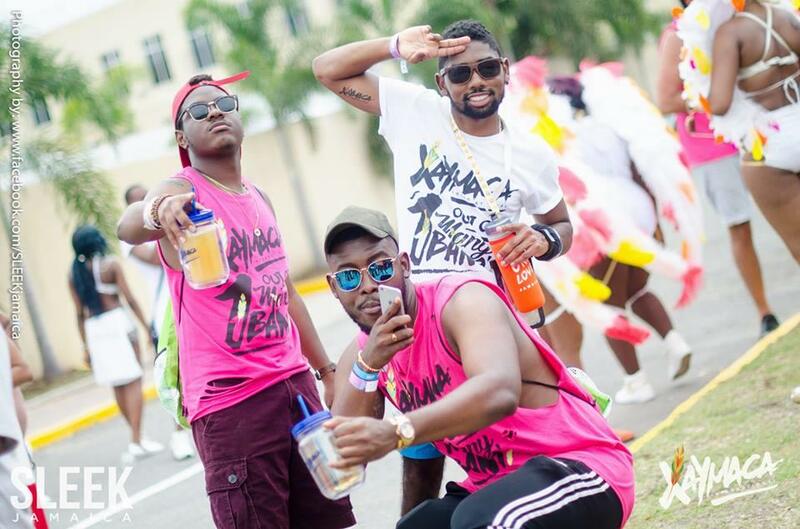 Bacchanal Jamaica will be staging its annual carnival celebrations at Mas camp, Stadium North in Kingston. The event is indeed a unique expression of our island spirit and showcases to the world a carnival unique to Jamaica. Over 8 weeks the event will offer twenty one high-energy, fun-filled events. The series kicks off on February 16 and culminates with the memorable Road Parade on April 28. Some of the other highlights of this event series are as follows: Beach Jouvert (April 20), Jouvert (April 26) and Bacchanal Road Parade (April 28th). “Xaymaca” was introduced to the world, bringing a totally new experience for carnival in Jamaica. In 2019, we’re doing it again. We’re doing it bigger. We’re doing it better. We’re doing it LUXE. A fusion of music, pure energy and unimaginable experiences!